More troughs in the Warwickshire/West Midlands area are listed on the West Midlands page. 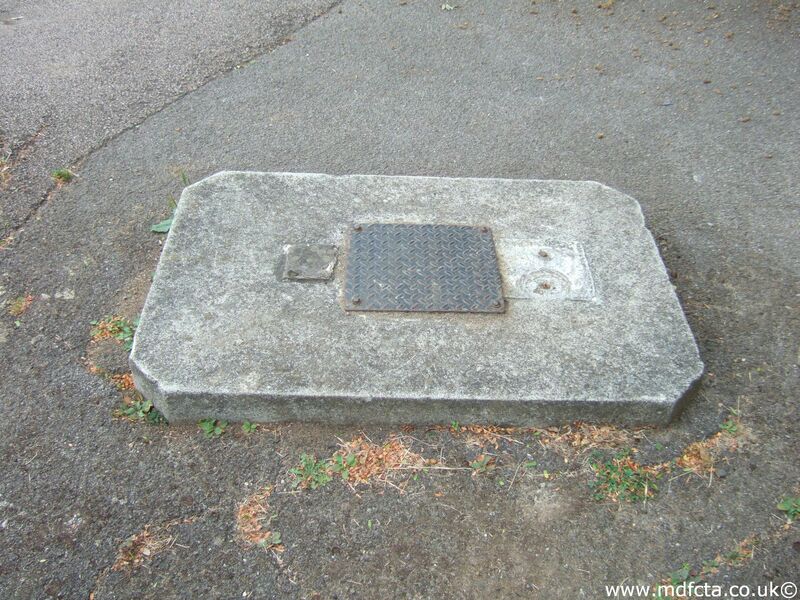 Are there any more Metropolitan Drinking Fountain and Cattle Trough Association cattle troughs in Warwickshire? If you know of any other cattle troughs in Warwickshire please send me details. On 16 October 1924 a 6ft 6in trough  was erected in Nuneaton. On 24 January 1925 a 6ft 6in trough  was erected in Sutton Coldfield. Paid for by the Sutton Coldfield Auxiliary of the RSPCA Birmingham and District branch. An MDFCTA trough may have been moved to the British Horse Society. I've not found any Metropolitan Drinking Fountain and Cattle Trough Association drinking fountains in Warwickshire. If you know of any drinking fountains in Warwickshire please send me details.